If your platinum locks need a little TLC, we’ve got the remedies. ATH decodes how to repair bleached hair. 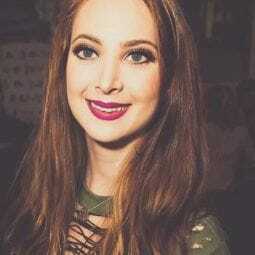 What does bleach do to your hair? If it’s your first time going through this process, be prepared for the texture of your hair to change. Bleaching is an intensive chemical process and as such, can damage the surface of your strands. 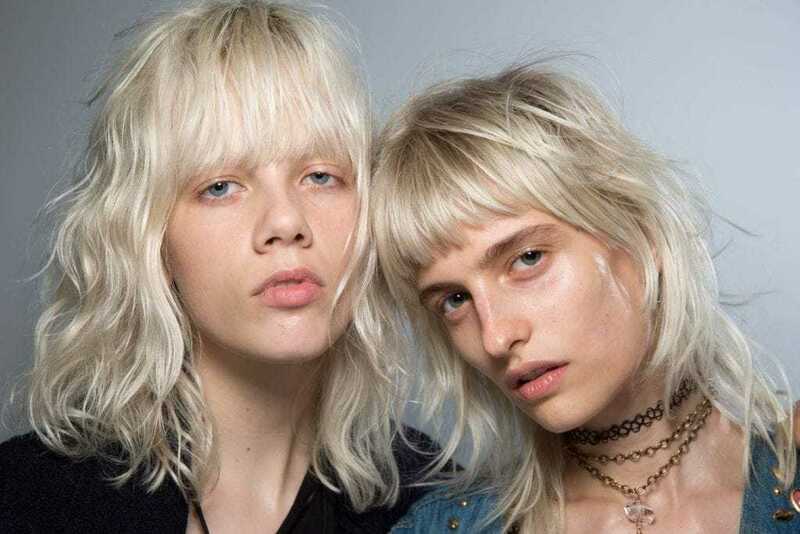 What are the best products to use for bleached hair? As bleaching is a chemical process, it can damage the structure of the hair fiber. This damage may leave the hair looking and feeling dry and damaged and make it more prone to breakage and split ends. 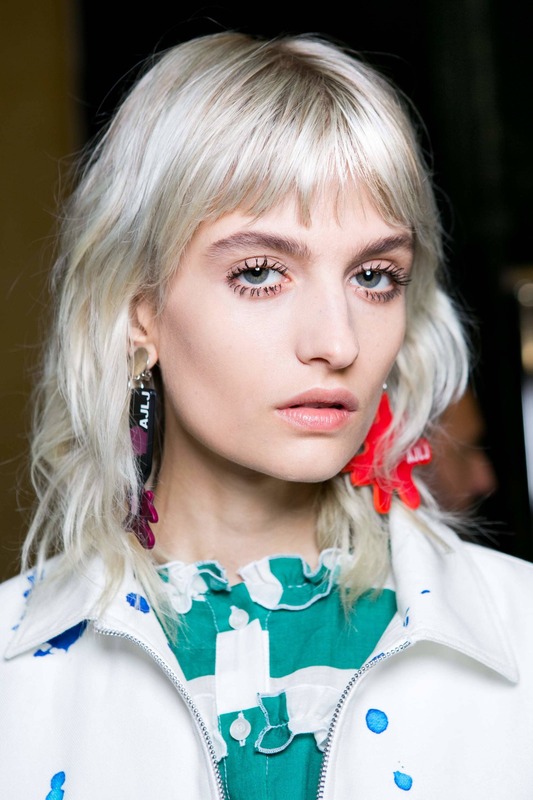 The first step thing you need to do when taking care of bleached hair? Reboot your usual grooming routine to include products that work to help repair the structure of the hair fiber. 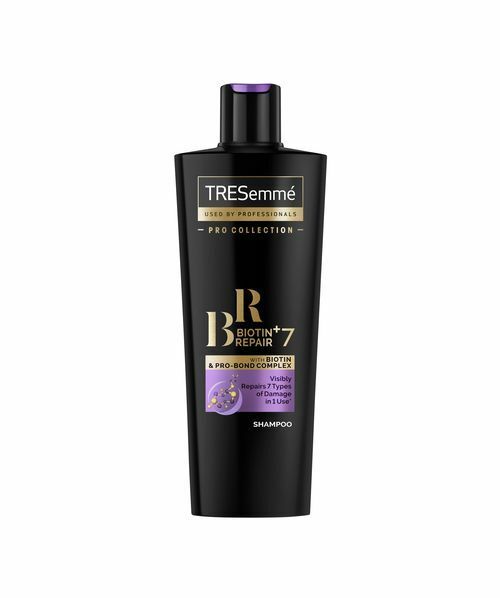 TRESemmé Biotin + Repair 7 Shampoo and Conditioner contain a Biotin & Pro-Bond Complex which helps restore broken bonds inside the hair fiber caused by the bleaching process. Translation: They not only help your hair visibly look better, but also strengthen it, which is a key benefit if you’re continuously dyeing your locks. Ed’s note: Looking to expand your hair washing routine? 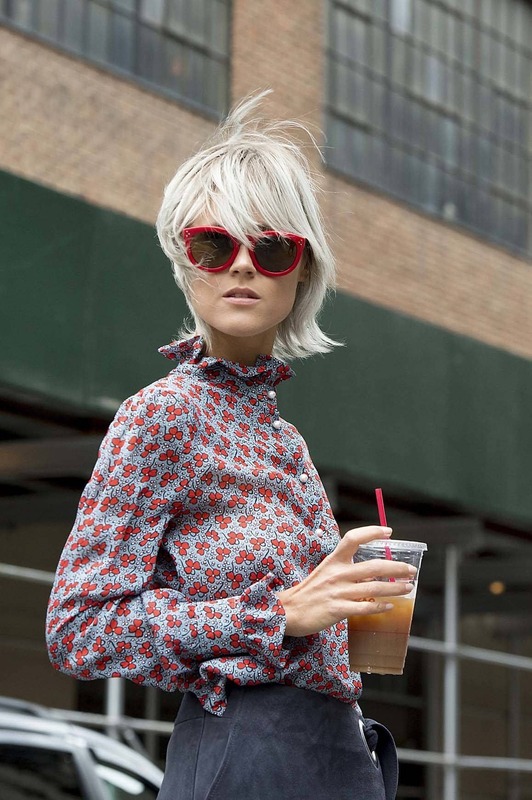 See all our recommendations for the best shampoos, conditioners and hair masks for bleached hair. Repair your hair with an intensive mask. How can I repair any damage caused by bleaching? Not only should you rethink your shampoo and conditioner options, it’s also important to add new products to your grooming routine that target your hair concerns. Take your hair care routine up a notch by adding a repairing hair mask to your shower ritual. 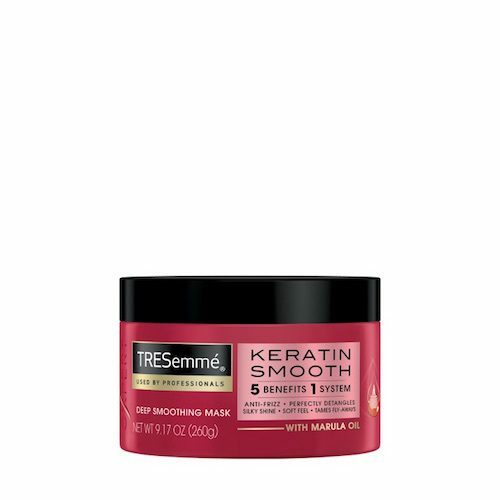 Our pick: TRESemmé Keratin Smooth Mask. Working to minimize the appearance of damage, this formula strengthens each strand of hair, inside and out, to repair and protect bleached tresses, leaving them looking and feeling healthier. 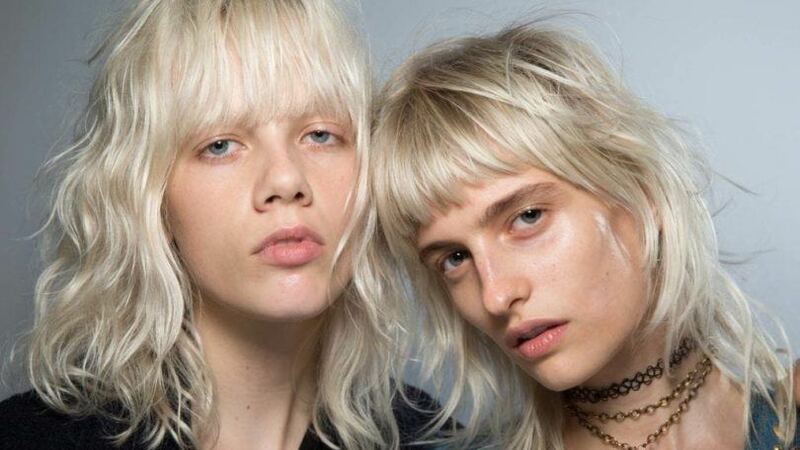 Three words to live by when you have bleached hair: handle with care. As your tresses can appear more brittle and dry, they are also more susceptible to the effects of heat damage. In order to help shield your strands from heat damage, make sure a heat protectant is your first port of call, no matter what your styling routine is. Our pick? Catwalk by TIGI Haute Iron Spray. It offers a strong line of defense, protecting your hair from any further damage. Dry and damaged hair has already been through the ringer, so when you’re styling your strands, it’s crucial to treat them kindly. This means brushing and handling the hair gently, especially when it’s wet (and more vulnerable to damage) and always using a heat protectant before you style. 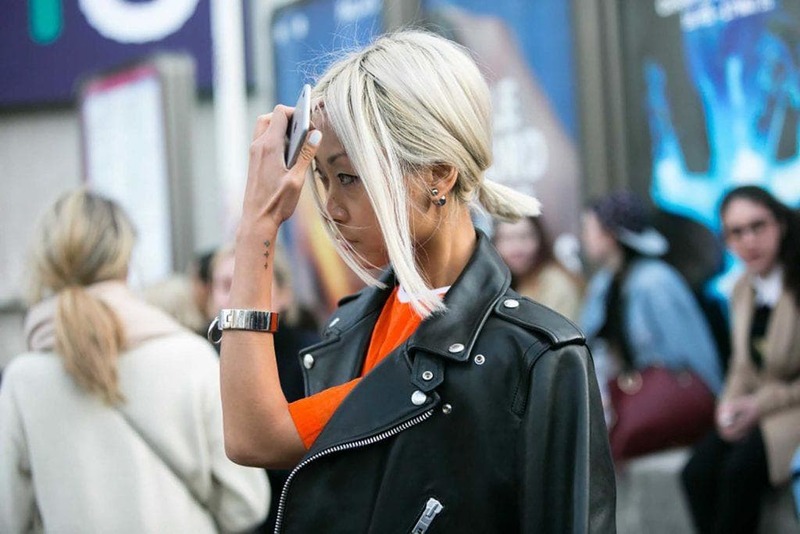 Here's what to know before bleaching hair. How Often Should You Touch Up Roots?